Earn up to 2,574 Points Points. Castor oil is derived from the plant seeds of castor Ricinus communis, which is popular species belonging to the spurge family. Our organic castor oil cold pressed appears as a viscous clear liquid, with the male flower appearing pale in yellow while the female flower has a bright red color. 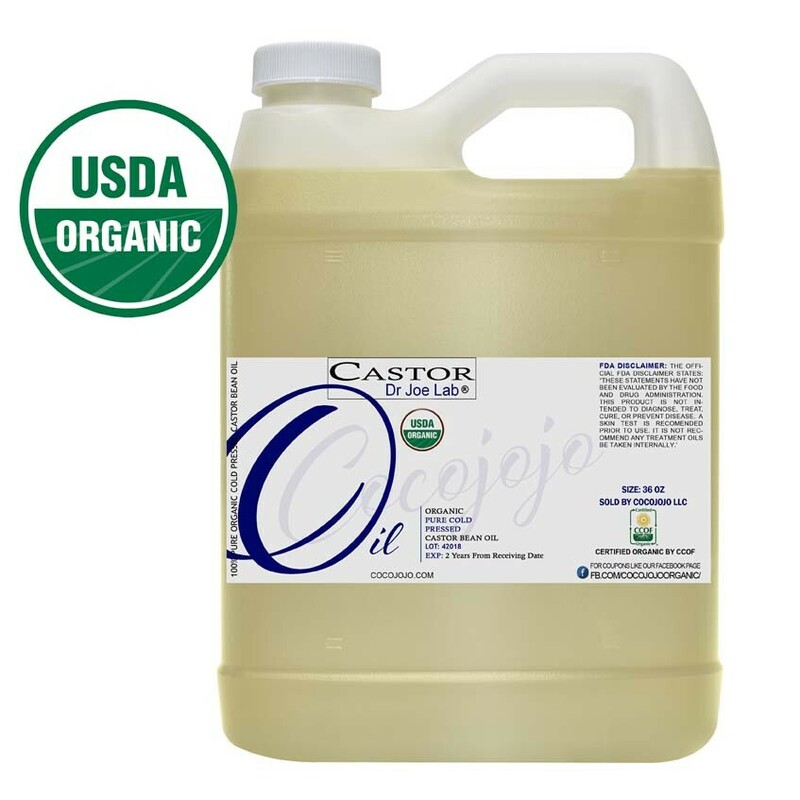 Castor Oil is very nutrient-rich with one of the greatest forms of polyunsaturated acids which constitute 89% content of its fatty acid. 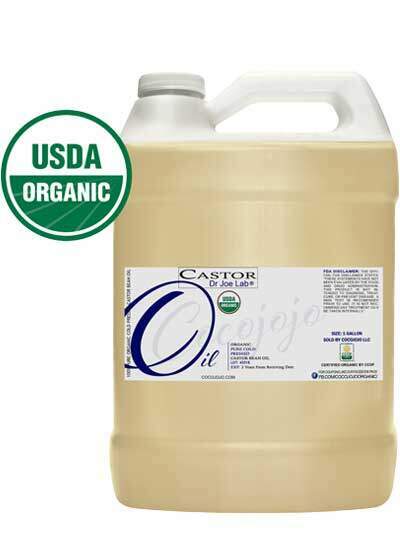 Our organic castor oil cold pressed has a lot of skin and health advantages for its users. 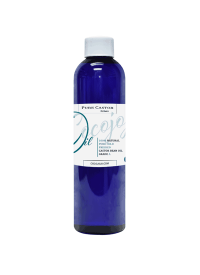 Promotes hair quality: Castor oil is also good in helping to reduce frizz and adds shine to your hair. 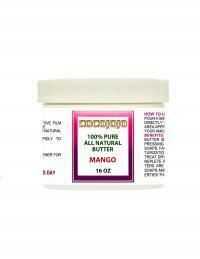 The oil conditions your hair to improve the quality and texture of your hair. Skin Hydration: Another advantage of our organic castor oil cold pressed is its ability to deeply penetrate the skin for the stimulation and production of collagen and elastin, both of which have the ability to keep skin soft & perfectly hydrated. Our castor oil is perfectly derived by the use of the cold pressing processing method, but which is subjected to relatively intense heating capacity measuring 140 degrees F, in order to make it more odorless. The good aspect of using the cold pressing method is that the oil’s nutrient is not much degraded when using heat.